The word “great” is often overused, but there can be no doubt that it applies to Maurice André. The French trumpeter, renowned worldwide for his artistry and leadership, has died at the age of 78. He won his first prize for trumpet in 1953. It was the first of many more awards and honors to come, among them were the French National Order of the Legion of Honor and Honorary Member of the Royal Academy of Music (UK). 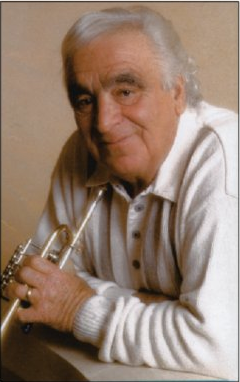 Tags: Maurice André, obituary, trumpet. Bookmark the permalink.